Liverpool Premier League title pursuit continues tonight as Jurgen Klopp’s team host Leicester City. They have a huge opportunity to extend their lead over Man City at the top of the table to seven points following the Newcastle magic win over Manchester City last night. 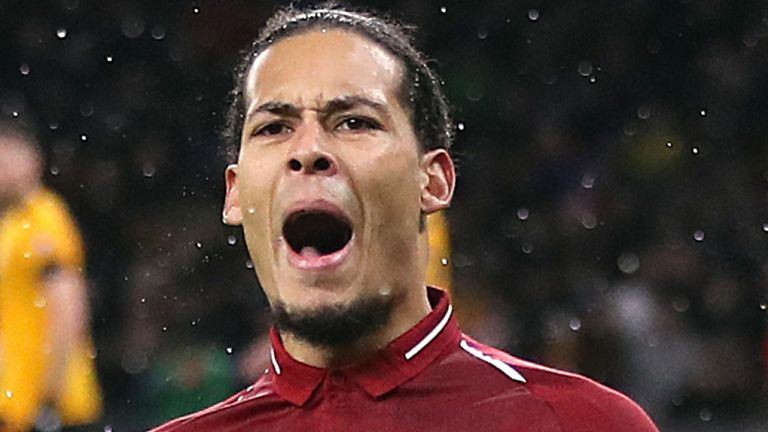 Jurgen Klopp is positive Liverpool’s Dutchman Virgil van Dijk will be fit to play against Leicester tonight after overcoming illness. Klopp’s team solutions have received further boost after Croatian Dejan Lovren returned to training, while Georginio Wijnaldum (knee) is also back and fit to play. However, Trent Alex-Arnold (knee) and Joe Gomez(leg) will certainly not able to play agains Leicester as they continue their recoveries. In the time, Liverpool’s medical staff are monitoring carefully Fabinho’s reaction to training before deciding if the Brazilian can feature against Leicester after a hamstring issue. 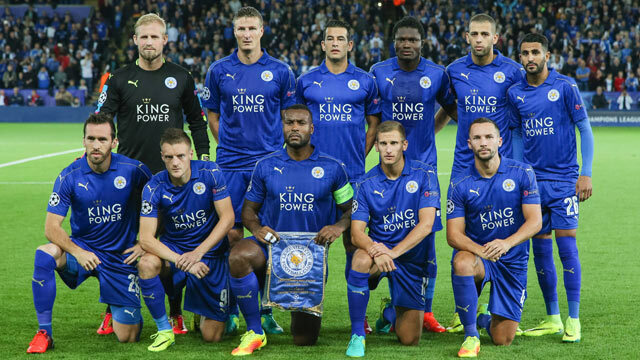 Leicester lie ninth in the table. The Foxes are 9-4-10 and have 31 points, sitting just two points behind seventh place. The England international Harry Maguire is fit and apt for Leicester’s trip to Anfield to face Liverpool. Daniel Amartey is a long-term absentee as he continues to recover from the broken ankle he suffered in October. Claude Puel has no other injury doubts ahead of the trip to Merseyside. It announces a tough game. 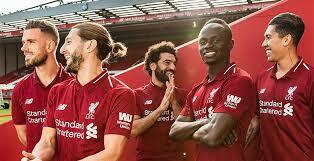 We see Liverpool stronger team today, they have better players and coach that will prepare in smallest details to win this game. They are in ascendant moment and leaders in Premier League. On the other hand Leicester can be very dangerous side on their day but that’s the issue, you just don’t know what you are going to get from Puel’s side from game to game.